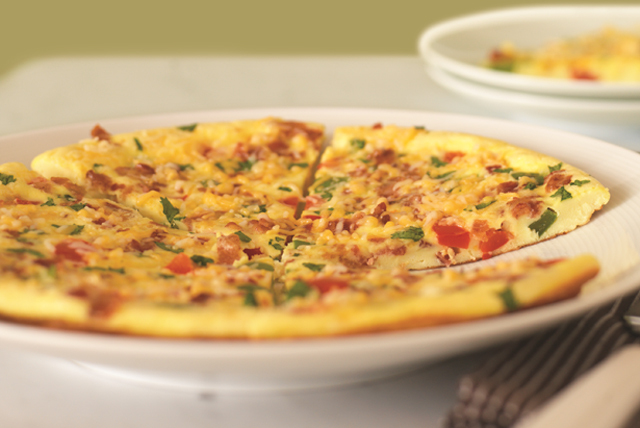 Start off your morning with amazing flavor! 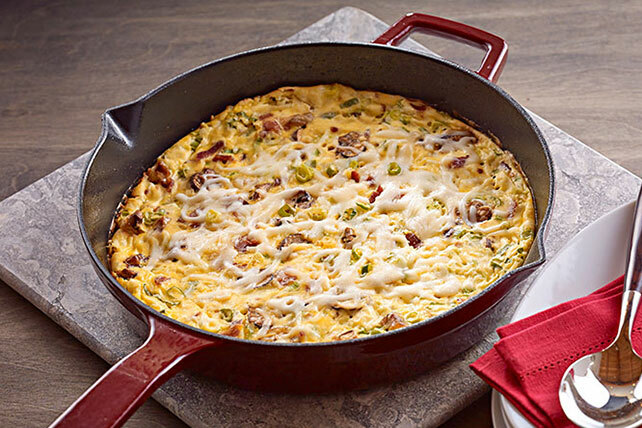 These breakfast skillets from My Food and Family are easy to make, not to mention totally delicious! 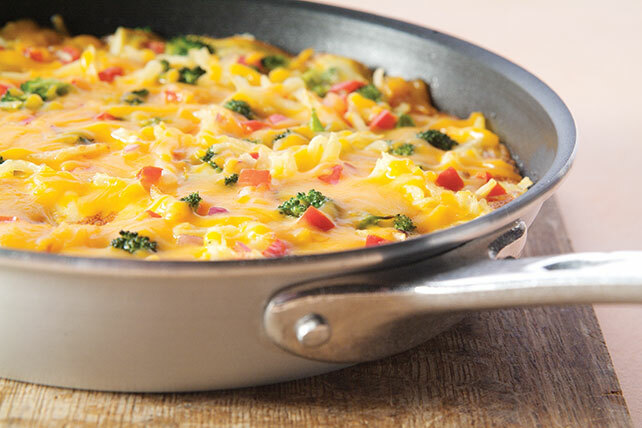 Find breakfast skillets that are cheesy and meaty, along with others that are super veggie-friendly. 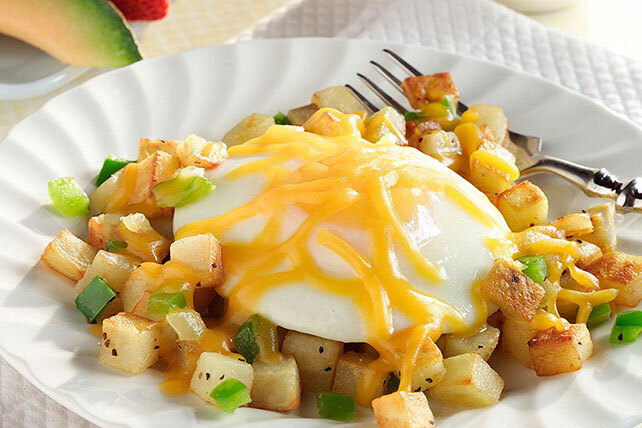 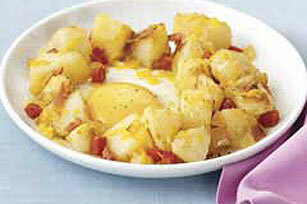 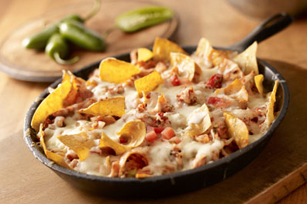 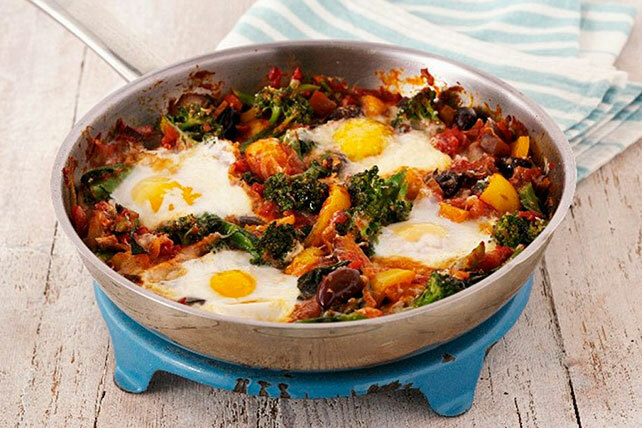 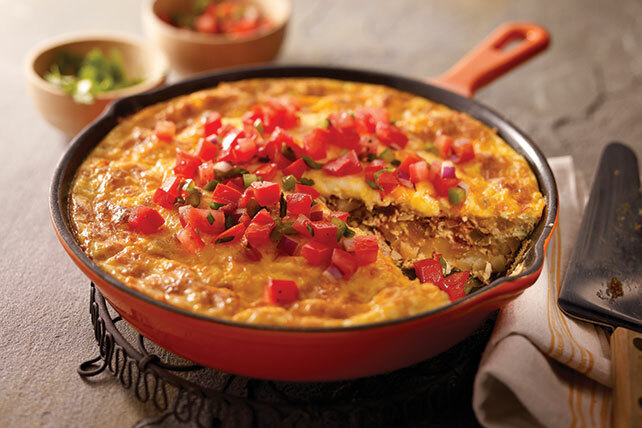 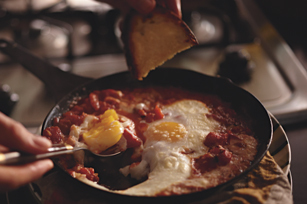 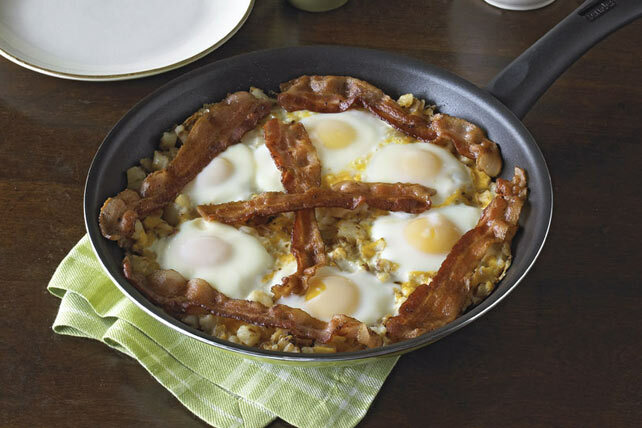 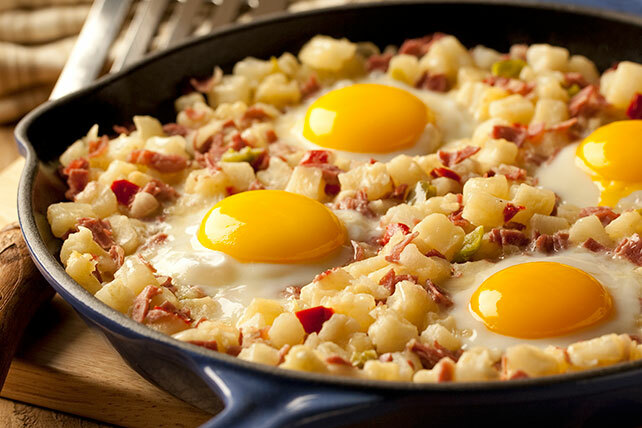 When it comes to these breakfast skillets, the possibilities are endlessly delicious! 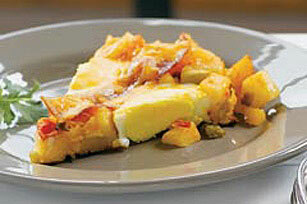 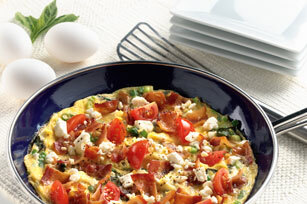 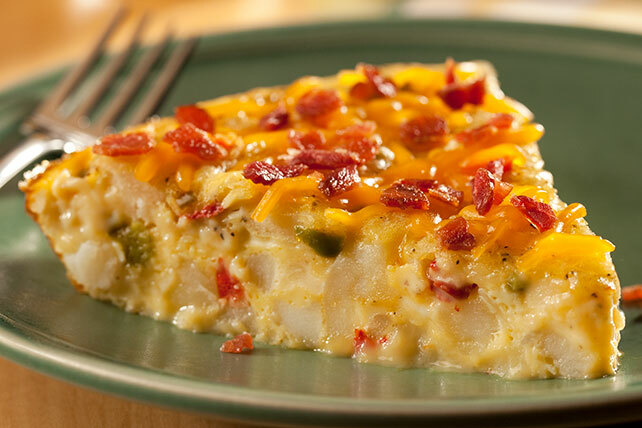 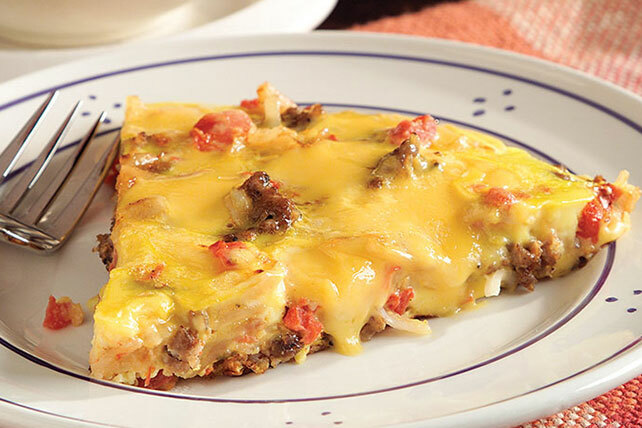 You can also check out our quiche recipes and omelet recipes for other scrumptious breakfast ideas.